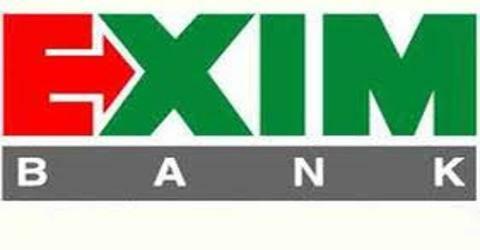 The major objective of this report is to analysis Performance Evaluation of Exim Bank Limited. General objective of this reports is to the overall banking performance evaluation and special focus on foreign exchange division of EXIM Bank Limited. Other objectives of this reports are to apply theoretical knowledge in the practical field, to make a bridge between the theories and practical procedures of banking day-to-day operations and to know the different modes of scheme. Finally this report make swot analysis Performance Evaluation of Exim Bank Limited.